NAKIVO is certainly blazing a trail of very quick release iterations and adding new features at a rapid pace. 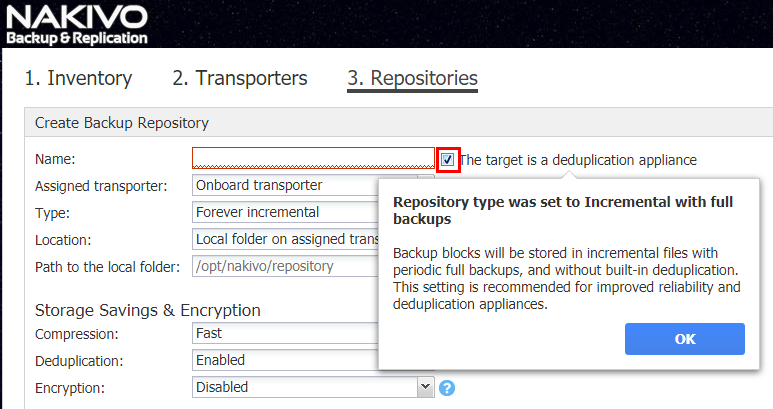 NAKIVO just announced the release of NAKIVO Backup & Replication 7.3 Beta. I really like NAKIVO’s beta programs as it gives everyone a chance to get their hands on new features and functionality before it is GA to the public. 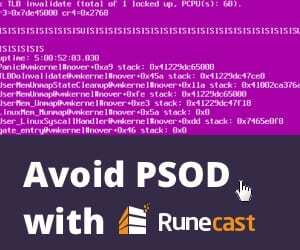 There is usually a simple form to fill in to download the beta software as well as the chance to receive an Amazon gift card by completing a few simple steps within the software. With NAKIVO Backup and Replication 7.3 Beta Released, there are new features that we want to take a look at as NAKIVO is constantly upping their game with a fantastic product. NAKIVO in every release has been expanding their compatibility with storage vendors. Their ever growing list of NAS appliances is getting impressive and they are continuing to improve support as well for enterprise grade devices. With this release that is even more obvious in they are adding support for EMC Data Domain, HP StoreOnce, HP StoreOnce, NEC Hydrastor, Quantum DXI and other similar appliances. 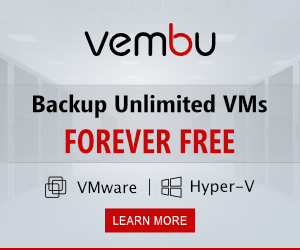 What is really nice in this release to see is the compatibility with the above mentioned vendors as they provide hardware deduplication at the appliance level. 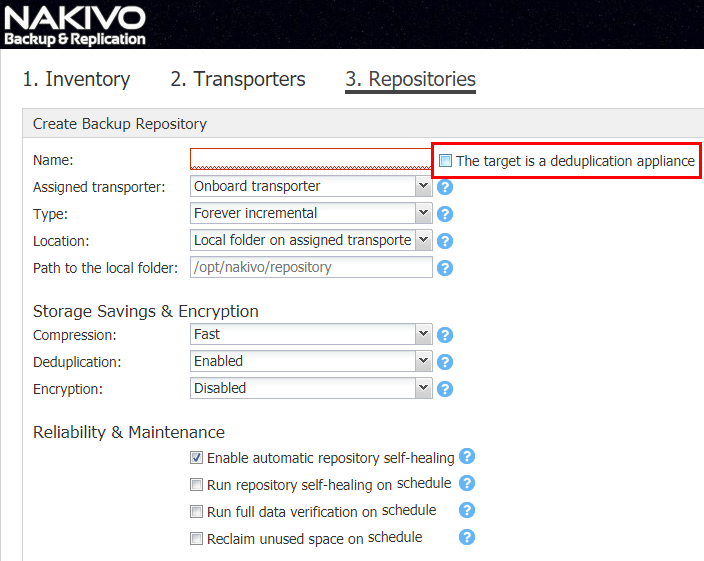 In this release NAKIVO is providing the ability to create a special NAKIVO backup repository that has the NAKIVO deduplication turned off as it is unnecessary with appliances that have the built in hardware based deduplication feature. It is great to see that NAKIVO Backup & Replication 7.3 is taking vendor delivered hardware solutions into account to make the most powerful combination of backup software and hardware possible when using NAKIVO Backup & Replication 7.3. 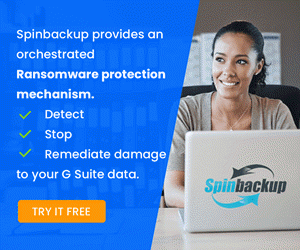 As mentioned above, there is new functionality built into this release that allows for taking into consideration whether or not the backup repository is housed on a deduplication appliance. If so, you have the ability in creating the backup repository to disable the global deduplication feature that is on by default in NAKIVO. Let’s see how this is done with the new NAKIVO Backup and Replication 7.3 release. NAKIVO is very interested in customer feedback and testing as is shown in their Beta programs for new releases. 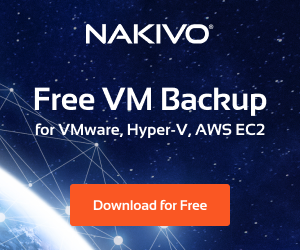 If you perform the listed steps that NAKIVO would like for Beta users to test, you can receive a free Amazon gift cardCheck out the NAKIVO Backup & Replication 7.3 Beta page here! Pretty nice benefit to checking out cool new products that most of us would want to test in our labs anyway. to download the release and sign up for the gift card. News of the NAKIVO Backup and Replication 7.3 Beta Released brings new storage features that are continuing to make NAKIVO a quickly moving and fully featured maturing data protection solution. 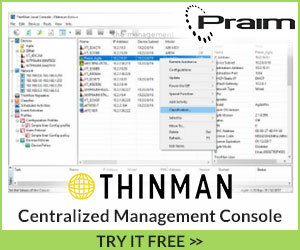 I am really liking the direction they are taking the product with more enterprise datacenter integrations, especially in the storage market. NAKIVO is a great, fast moving, data protection company that is keen on listening to customer feedback and continually improving the product with an almost exhausting pace. Be sure to head over to the NAKIVO Backup & Replication 7.3 Beta site and pull down the beta or the current 7.2 release and check out the product with a trial version. 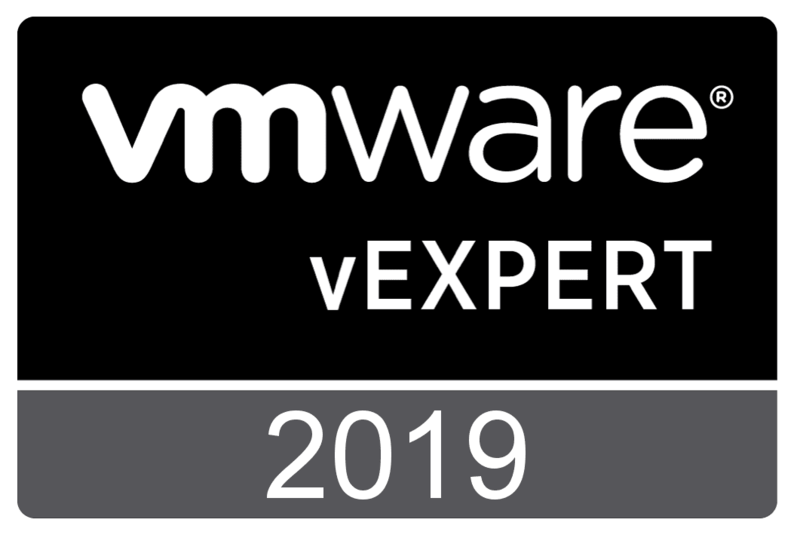 Also, if you are a technology professional, blogger, VMUG member, vExpert, etc, you can receive an NFR license as well for testing in your home lab environment.